The Shops on South Howard is a 21,476 sq. 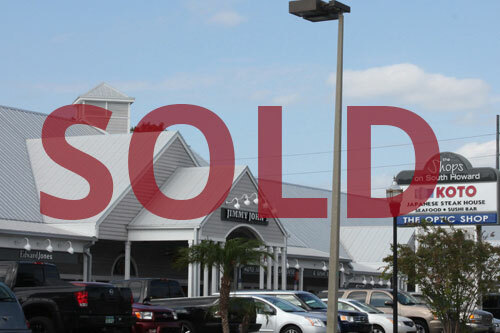 ft. retail shopping center in the heart of the SOHO District of South Tampa, which provides tenants with a prominent location and excellent traffic. The SOHO district has become the residential location of choice for young professionals allowing for walk up traffic at all hours of the day. 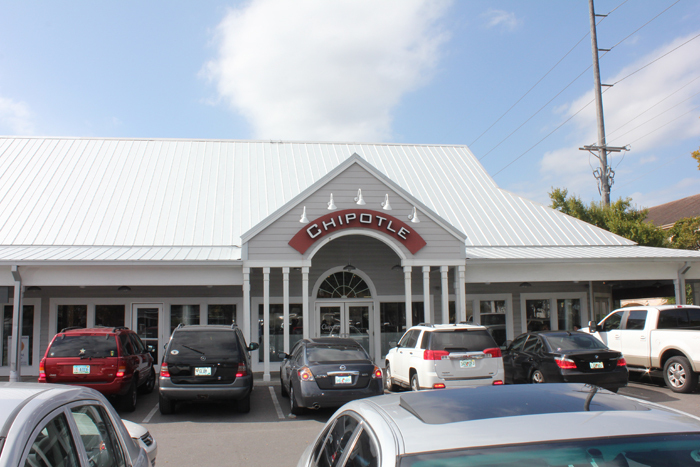 Close proximity to other area retailers and restaurants (CVS Pharmacy, Panera, Starbucks and many others) creates a synergistic draw of customers into the surrounding area to the benefit of the retail tenants at the property. Chipotle, Koto Japanese Steakhouse, Jimmy John’s, GNC, Edward Jones, and The Optic Shop.